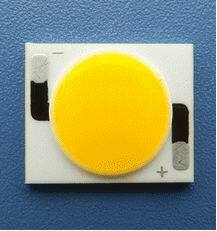 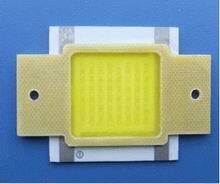 Ceramics COB Optical Light Source has very Super-high Luminous Efficiency:110lm/w because of the Broad Light Source. 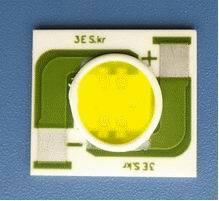 Ceramics COB LED Plane Light Source belongs to integrated LED Light Source Module ,so the installation is very easy, itâ€™s not necessary to consider the other things like Technics Design. 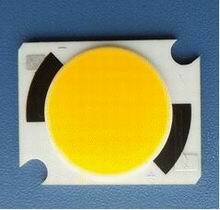 COB Power LED Optical Light Source with Ceramics Base is very soft & uniform with very wide viewing angle.